Ramesh Ramakrishnan is an associate manager in business development at Athena. He has over 25 years’ experience in multiple industries, including transport, urban development and textiles. His experience covers a diverse range of roles, including consulting, marketing, administration and production in both public and private sectors. 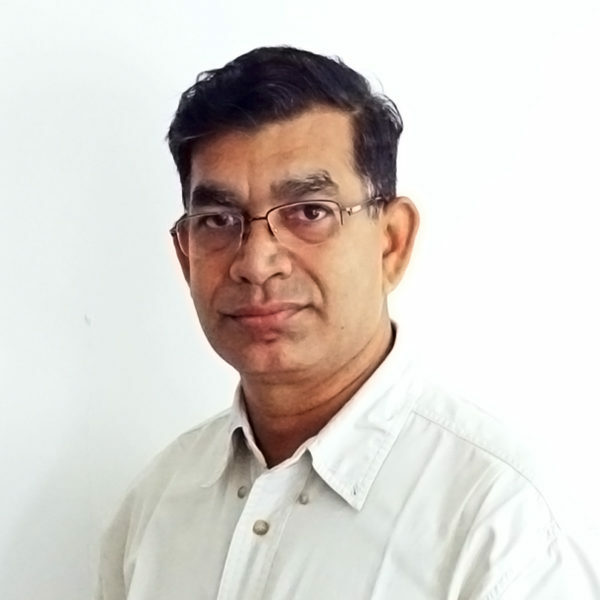 Ramesh also has substantial experience working with key government departments in India, including data collection, validation and coordination for various projects. He has completed his master’s degree in public administration and business management at Madurai Kamaraj University.